It suddenly dawned on me some time back that I did not know as much as I thought about Darwin and his paradigm-shifting Origin Of Species, and in my quest to sharpen my understanding of Darwin’s legacy I watched a TV series exploring the man and his work. The show was hosted by evolutionary biologist Richard Dawkins (coincidentally author of The Genius Of Charles Darwin), whose name I had seen bandied about but knew little of outside his ‘banner waving’ atheism and association with evolutionary science. The series was a little underwhelming and I didn’t learn anything that I didn’t already know, but I learned an awful lot about Dawkins, a man of absolute conviction with a fondness for polemic. While I did not disagree with his anti-religious sentiment I found his own worldview a little blinkered, especially on the subject of scientific reason. Perhaps I am being too harsh because the man feels passionately but seems to struggle to express himself as fully as he might. However, I was interested enough to give another series called The God Delusion (2006) a spin. A visual account of his best-selling book of the same name, here Dawkins lets rip at those extreme sort of religious believers who dismiss science in favour of bronze age fairy tales (his words not mine), quite rightly pointing that humanity’s old stories about ourselves no longer fit in light of new knowledge about how the world came to be (a concept that was first championed by Catholic Priest Thomas Berry in his book Universe Story in 1992). He goes on to suggest that these people are wilfully ignorant and happy to use fear and violence to protect their belief system/world view. It’s a perspective I agree with fully. The 2013 documentary film The Unbelievers examines the Dawkins phenomenon as stadium-filling atheist rock star. 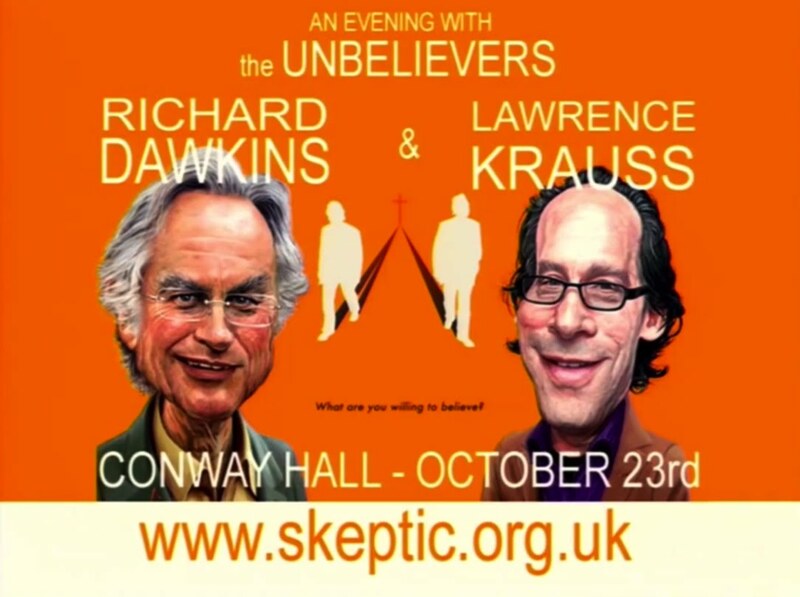 Dawkins is on the road with friend and colleague, physicist Lawrence Krauss, who like Dawkins is frustrated with the religious worldview and is, like Dawkins, on a crusade to change hearts and minds. Listening to them speak to adoring audiences about the beauty of evidence-based reason while making dismissive comments behind the scenes about those who see things differently was, for me at least, a little uncomfortable, not because I disagreed with much of what they were saying, but because I simply did not agree with their absolutist conclusion that reason precludes the idea of a creative intelligence at work in the machinery of existence. Okay, cards on the table time: I am not a God believer (in the human-centric sense of the term at least) but neither am I a strident atheist. 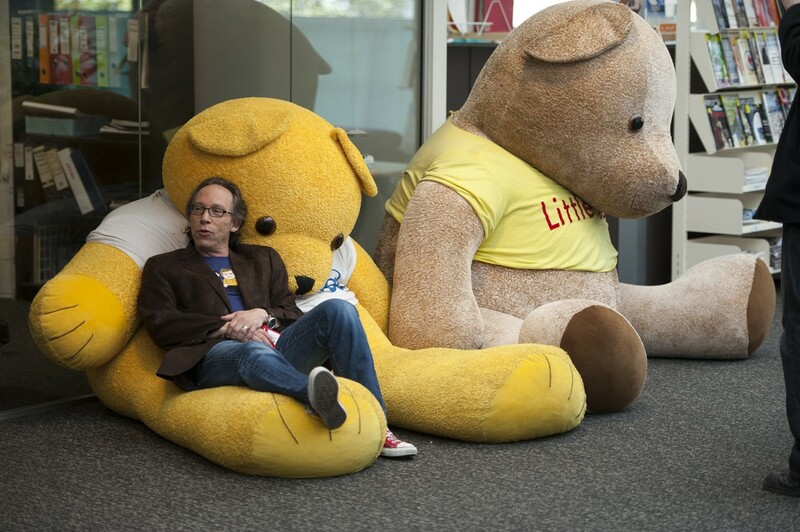 The question is too big and the unknowns to numerous for me to be able make a comfortable assessment and to say ‘this is absolutely how it is’, especially in light of the work of physicists like Krauss who are attempting to flush out the mysteries that underlie the universe. What is the Universe and where does it come from? These questions are the new Holy Grail in our quest for understanding, and they are questions the answers to which have the potential to answer nothing, rather to simply open more doors to broader horizons. The ‘absolute truth’ is a concept is best left alone, for today’s certainties have a tricky habit of turning into tomorrow’s quaint philosophies. Science is an ever evolving/broadening/shifting canvas of inquiry that’s always opening up new frontiers. Yes, we should embrace the pursuit of rational knowledge, and yes, we should be frightened of those who perpetuate ignorance as lifestyle choice. Yes, we should be open minded but being open minded does not preclude thought experiments which may not be acceptable to believers, and here I am talking religious and the non-religious alike. Atheistic absolutism is as dangerous an ideology as any. Here I cite Nazism and Communism, and our challenge in building a more just, inclusive and informed human world is lifting our eyes above and beyond the strictures of the black and white perspective favoured by Dawkins and those he opposes so rigorously. 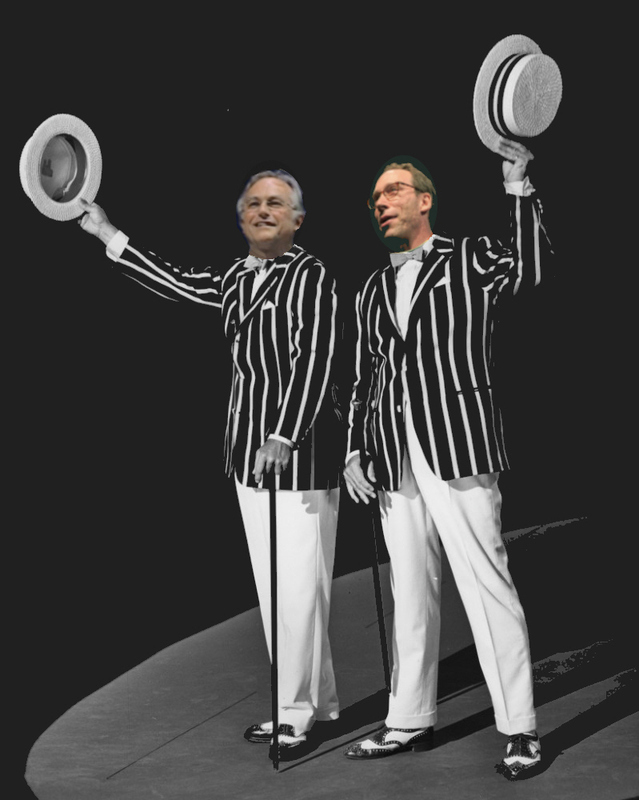 The cult of Dawkins is not a dangerous one, just a blinkered one that is somewhat suspicious of imaginative enquiry. It is imagination that allows us to navigate the unknown, formulate ideas then use scientific reason to study these ideas. Ideas can be seductive, and a healthy dose of cynicism can do us all a world of good; our responsibility as thoughtful thinkers is to be careful about our ideas becoming impenetrable ivory towers. After several hours with Dawkins, I came away understanding that to some degree we are all believers and that believing in something is part of the human condition. Dawkins is a believer, he just doesn’t see it. 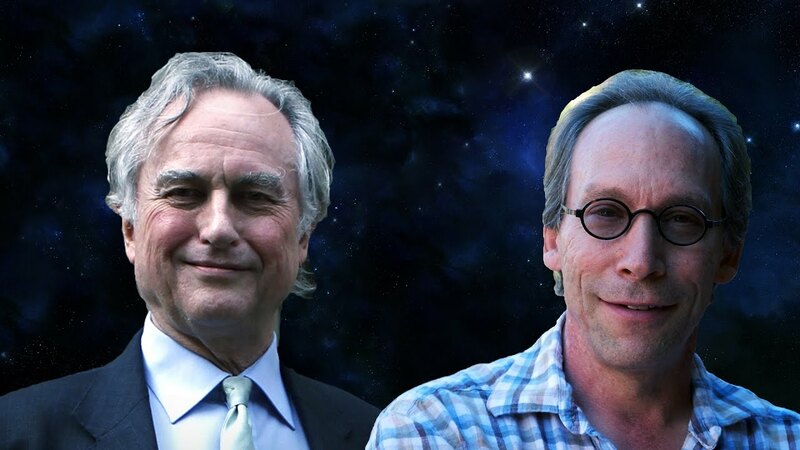 * Science In The Soul with Richard Dawkins and Lawrence Krauss makes it to Auckland on Thursday May 10 and Christchurch Friday May 11.